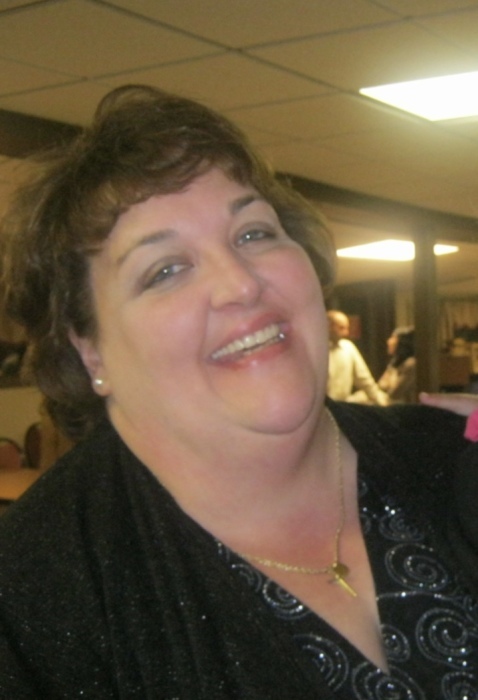 Helen V. Clausen, 56, of Oneida, New York, passed away unexpectedly on Tuesday at St. Elizabeth’s Hospital. Born in Dover, NH, Helen dedicated her life to the human services field helping many people develop life skills. She was a diehard Bob Segar and Eddie Money Fan. She was a member of the Ghost Seekers of Central New York. She was devoted to her loving husband and will be greatly missed by her family and friends. Helen was predeceased by her parents, Vincent Cassaro and Mary Preziose and her best friend, Melody Bennett. She is survived by her loving husband of 39 years, Duane Clausen; her daughter, Patricia (Joseph) Van Buren; three sons, Duane (Danielle) Clausen Jr., Dennis (Sarah) Clausen and Danny Clausen; her brother, Edward Snow; sister-in-law, Sue Rodriguez; best friends, Bernadette and David Peck; four grandchildren, Nadine, Lucas and Dava Clausen and Evelyn Van Buren. Funeral Services will be held on Saturday 4 p.m. at St. Peter’s Lutheran Church. Burial will be private. Calling Hours will be held on Saturday from 2 p.m. to 4 p.m. at the church before the services, 4897 Old Oneida Rd Verona, New York 13478.